Do people like me use quote-to-cash solutions? 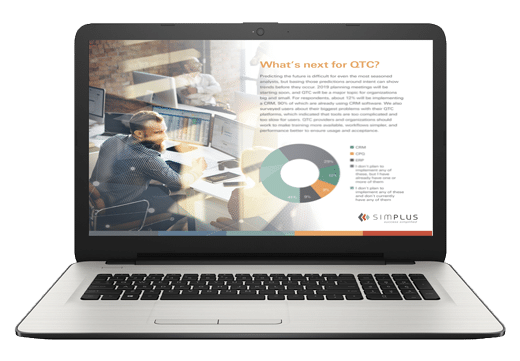 Be the first to access the results of the Quote-to-Cash (QTC) Industry Guide 2018. Are people like me using a CPQ solution? How satisfied are others with their billing platforms? Do companies of my size use contract management? You can find answers to these questions and more in The State of Quote-to-Cash, our first annual report on how companies use quote-to-cash platforms. Using data collected from nearly 500 survey respondents, we cover the value organizations receive by using quote-to-cash systems, as well as some common issues that arise with existing platforms.